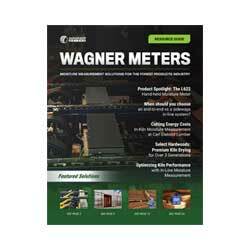 Wagner Meters is proud to support flooring installers across the United States. Customer service is a Wagner priority and as our customer, we would like to help you ensure your customers’ satisfaction. 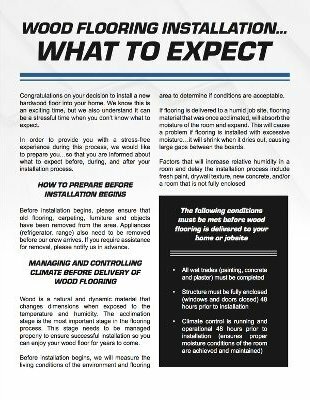 Setting clear expectations with your customers increases the chances of customer satisfaction during and after the flooring installation. 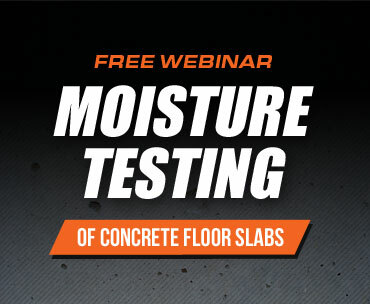 Wagner has provided this easy-to-use tool for contractors to use upon the sale of a flooring installation to set those clear expectations. We’ll even put your logo on it FREE of charge. You can download the form, and email us TODAY at info@wagnermeters.com to add your logo.